Hello and welcome to my new photo gallery. The digital camera i used to use was a Samsung S1050 (10 Mega Pixel). 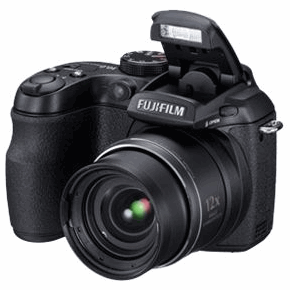 I now use a Fujifilm FinePix S1500 (10 Mega Pixel, 12x Optical Zoom). Removed albums Me 2008 and Me 2009. Some photos from these albums have been moved to the Old Photos Album.